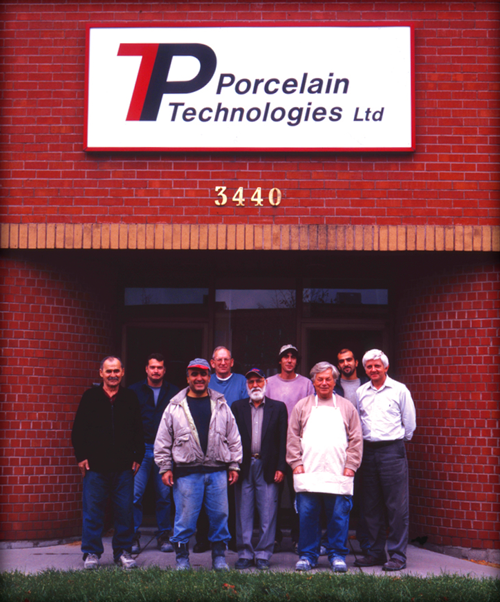 Porcelain Technologies is Canada's leading custom industrial porcelain finisher established in Mississauga Ontario in 1994. Our customers include manufacturers of Fireplaces, Barbecues, Major Appliances, Radiant Heaters, Automotive, Mining Industry and More! Our staff has over 50 years design experience in porcelain enamel coatings. We can produce low volume, specialized cost effective applications. Porcelain Technologies works with you to create the perfect formula for your success. Blending just the right combination of colour, thermal properties and finish to meet your specs, we use our expertise and experience to deliver quality that lasts!